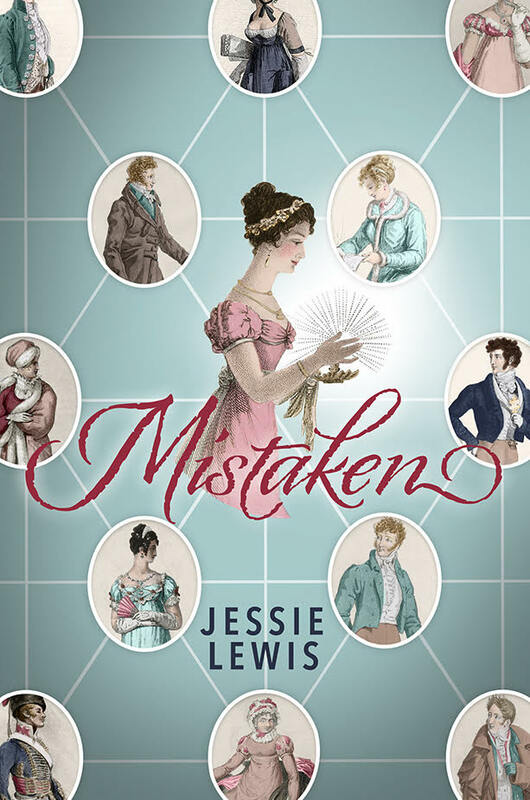 This deleted scene was originally posted on My Jane Austen Bookclub as part of the Mistaken blog tour. 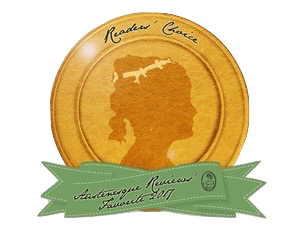 I’m sharing it here as well, for all Mistaken (and Tabitha Sinclair) fans to enjoy! Colonel Fitzwilliam excused himself from the conversation with his companions and turned to look for his brother in the crowds. It could only be Ashby; nobody else ever hailed him thus. Finding him was not difficult, for he was sitting as proud as a peacock in his largest, shiniest curricle, wearing in a hat of absurd elevation, a coat of the most outlandish azure and a cloth-of-gold cravat. He was very likely visible from France. Rather more surprising than his typically gaudy attire was his choice of companion. Ashby did not often trouble himself to entertain Mrs. Sinclair. “And the Gorgon of Kent,” Mrs. Sinclair added gleefully. “Darcy has never intended to marry Anne. What has brought the issue to the fore?” Fitzwilliam fancied he could guess. It was not two weeks since Darcy had confessed his heartbreak; it was too great a coincidence to think this was not connected in some way. “My aunt has heard a report that he means to marry ‘a ghastly little upstart from Hertfordshire,’” Ashby informed him, veritably resonating with the joy of such delicious gossip. “She never has had much in the way of sense,” Mrs. Sinclair opined. Ashby flashed him a cocky smirk. “Who better to tell us what is really the matter with Darcy?” Both he and Mrs. Sinclair then fixed him with identical looks of expectation. Fitzwilliam could not argue with that, so he did not. “Well, if they are not now, they soon will be, for she will gain the devil of an aunt with the husband,” Mrs. Sinclair said huffily. “What does it matter what her connections are?” Fitzwilliam replied impatiently. Darcy would never be required to contend with the ignominy of Elizabeth Bennet’s low connections, for Elizabeth Bennet did not want him! “Over my dead body!” cried Mrs. Sinclair, forgetting her tiff and twisting in her seat to glare angrily at Ashby. Fitzwilliam watched them roll off through the park with a resigned sigh. He hoped Darcy would be suitably grateful that the secret of his disappointed hopes had been preserved only by dint of him skewering himself squarely on Lady Catherine’s.